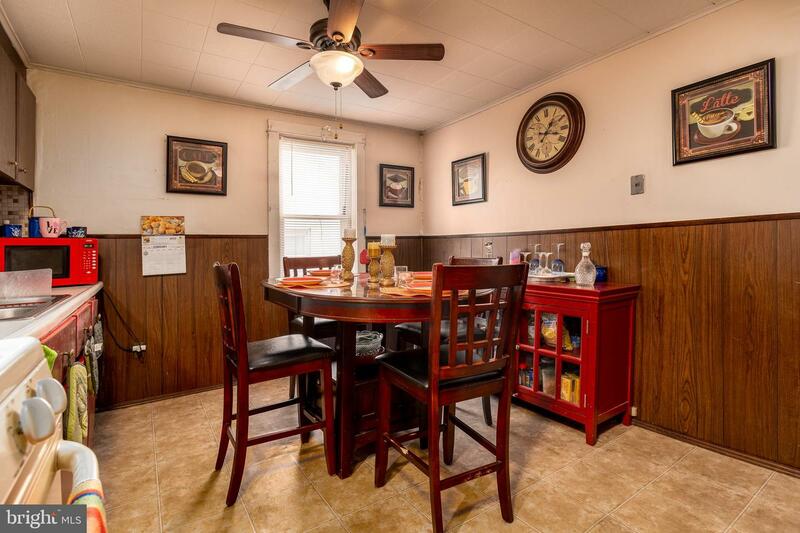 Seller has included a home warranty to ensure peace of mind for the new buyers! 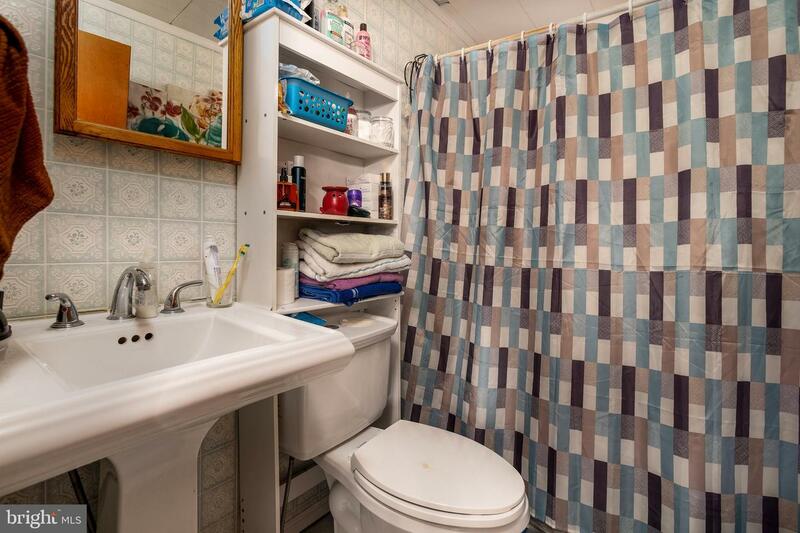 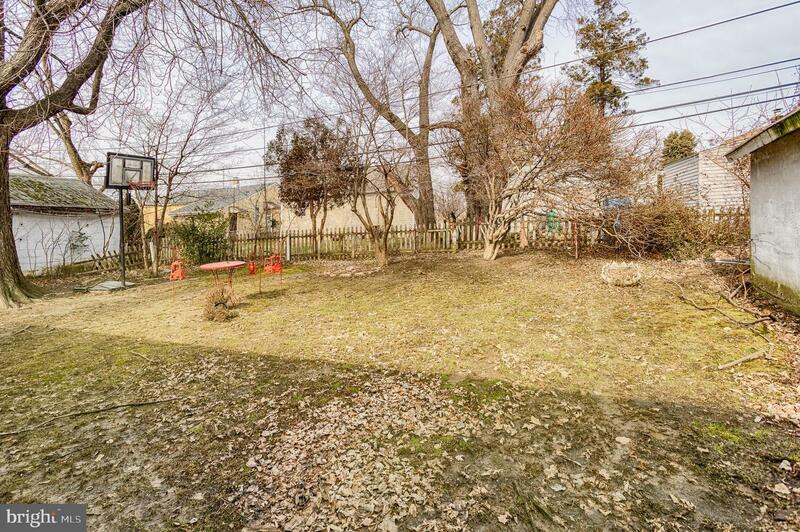 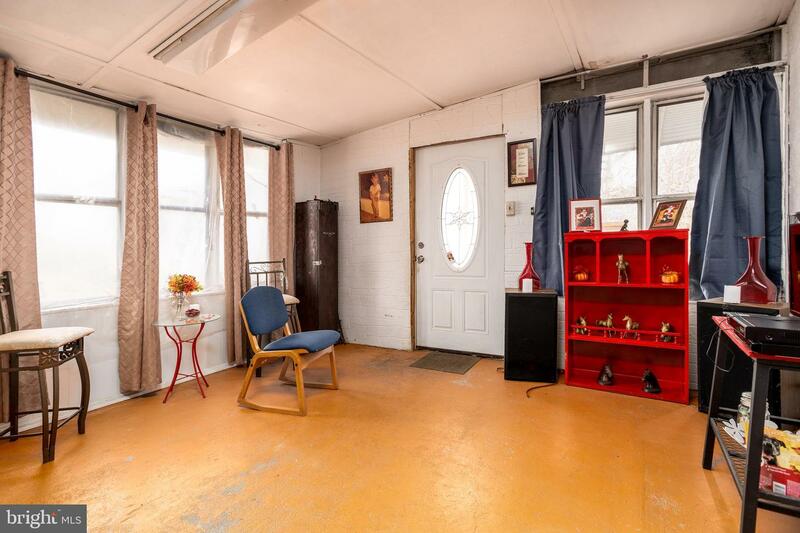 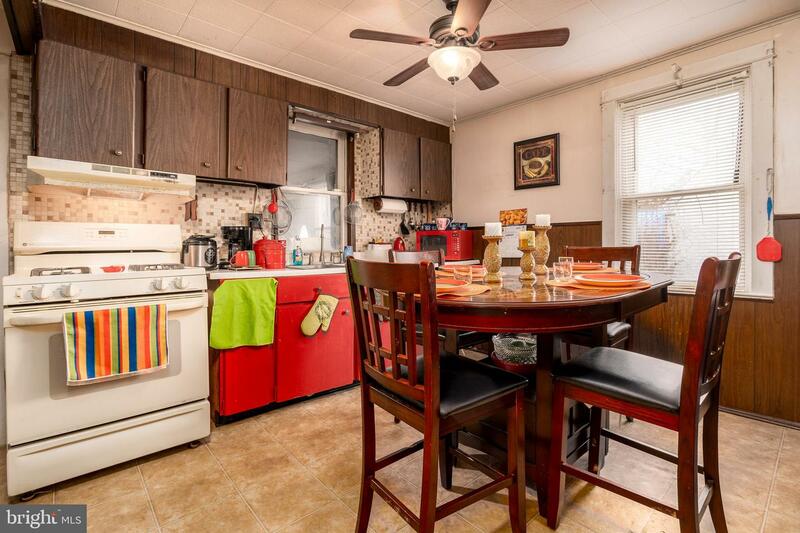 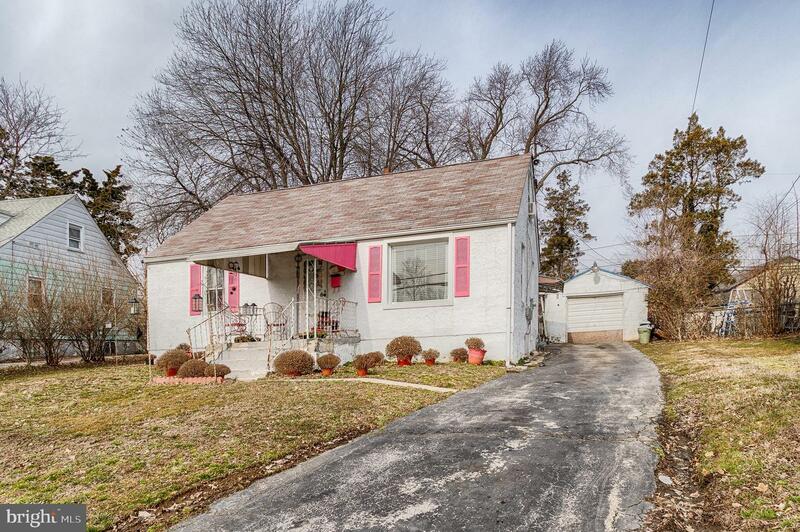 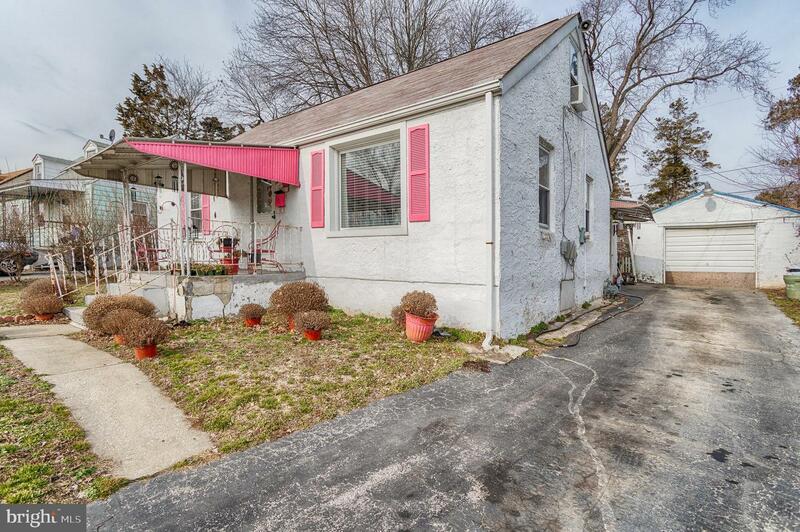 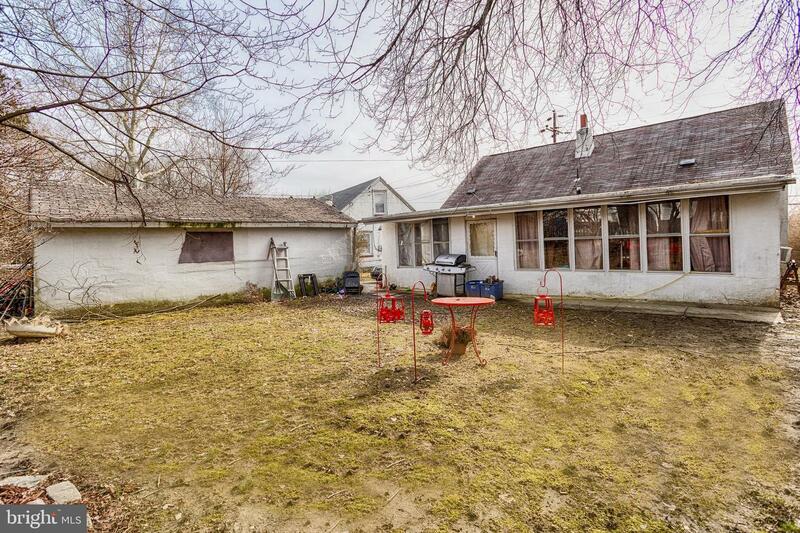 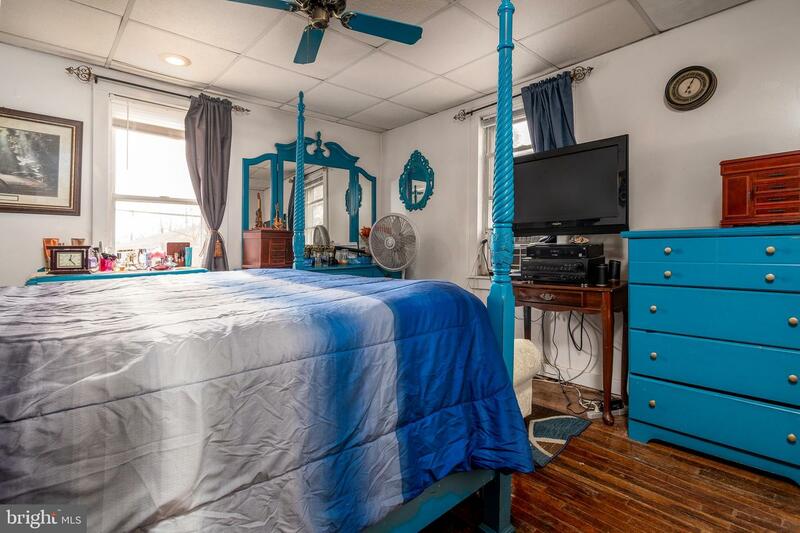 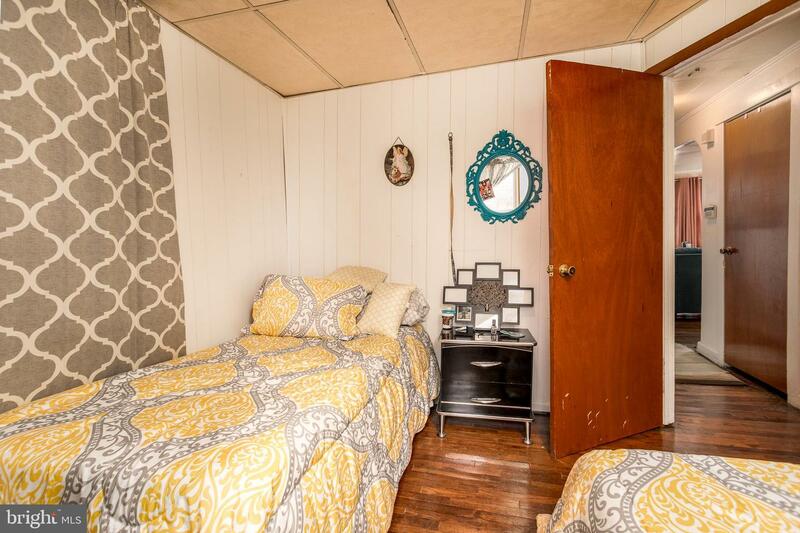 This lovingly updated single is located on a quiet block in the quaint Feltonville neighborhood of Delaware County. 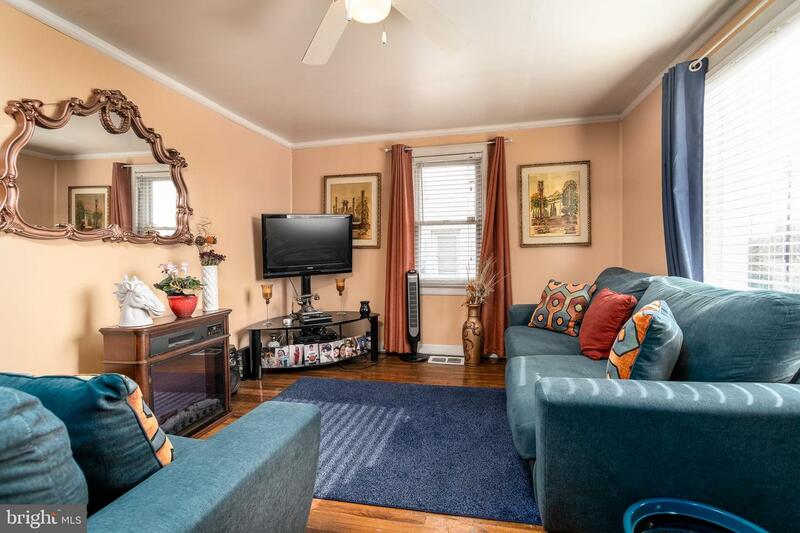 Hardwood floors and modern touches invite you into the open living room, eat-in kitchen, master bedroom, 2nd bedroom, and bathroom on the first floor. 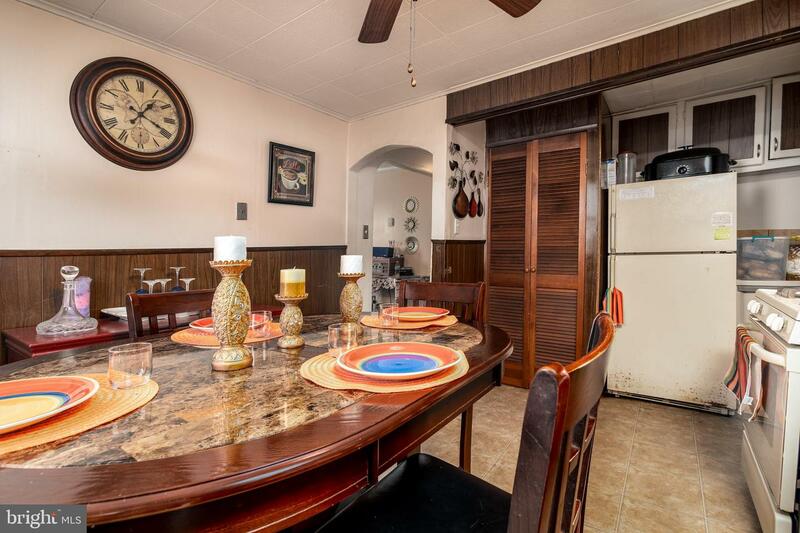 A sunny Florida room off the kitchen is great for entertaining and leads you to the lovely fenced in back yard. 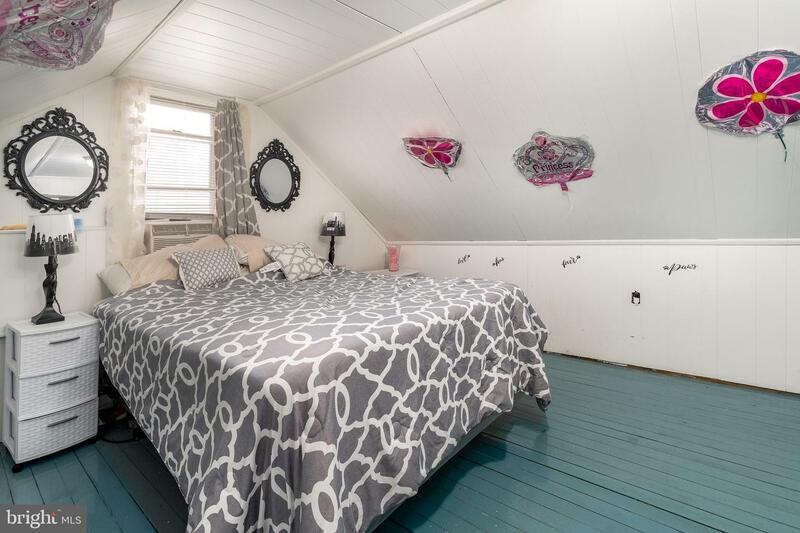 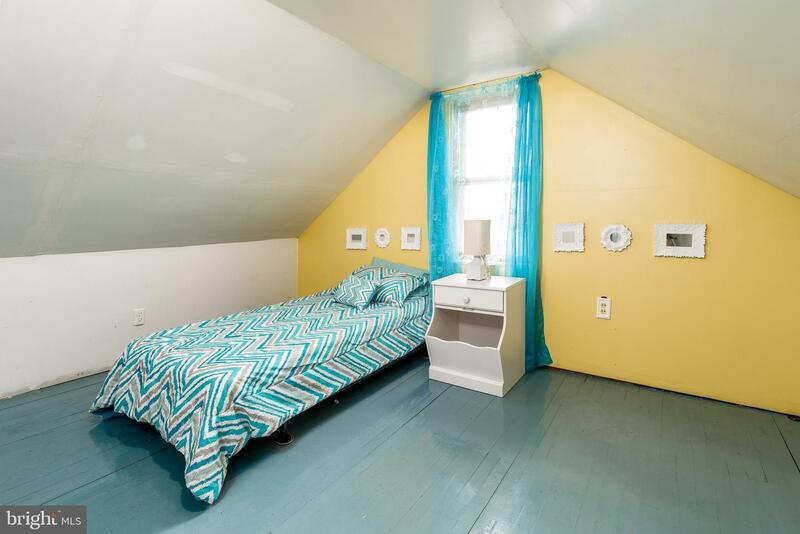 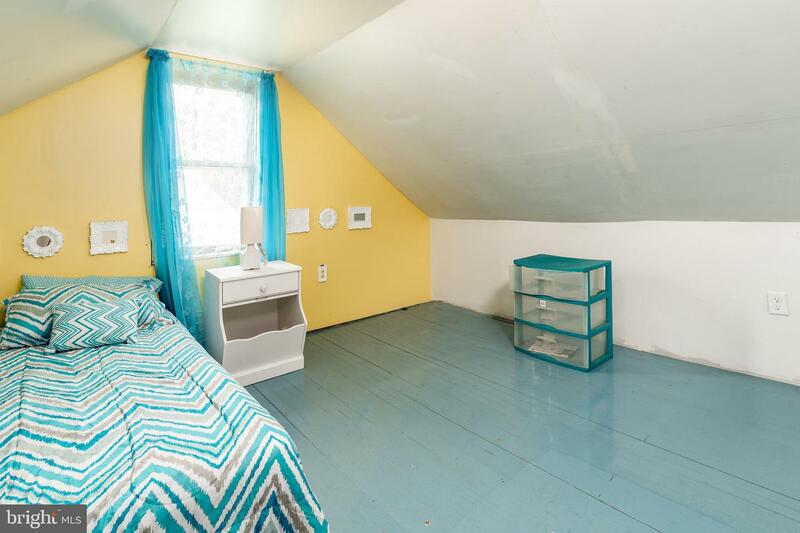 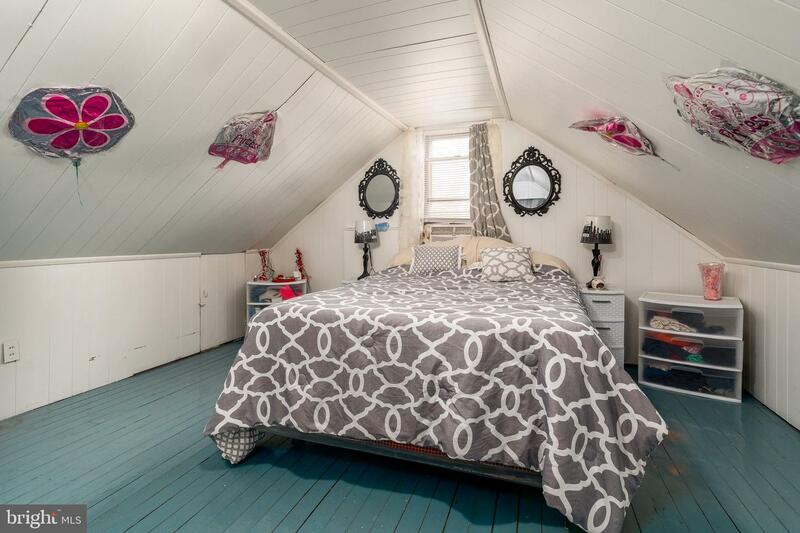 Vaulted ceilings and colorful accents give the 2 upstairs bedrooms an enchanting and spacious feel. 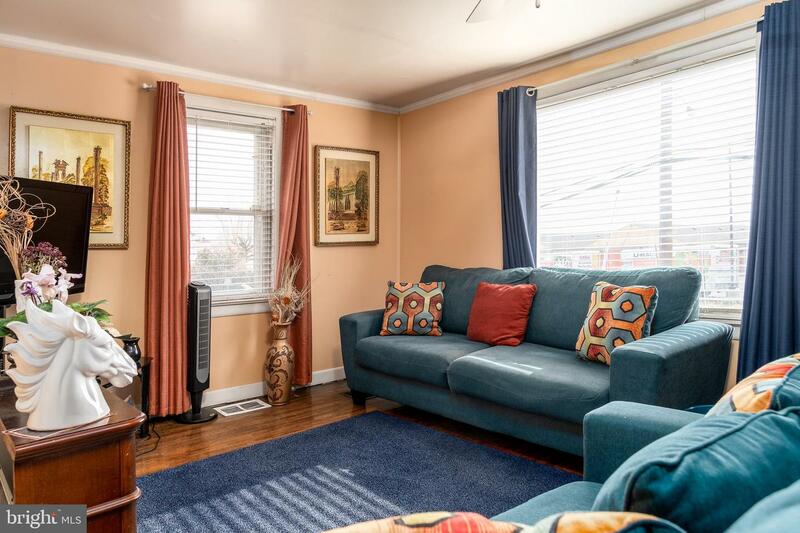 Walk to nearby Jack's Park playground and sports fields, or hop onto 95, 476, or 322 to be in Delaware, New Jersey, or Philadelphia in 15 minutes or less. 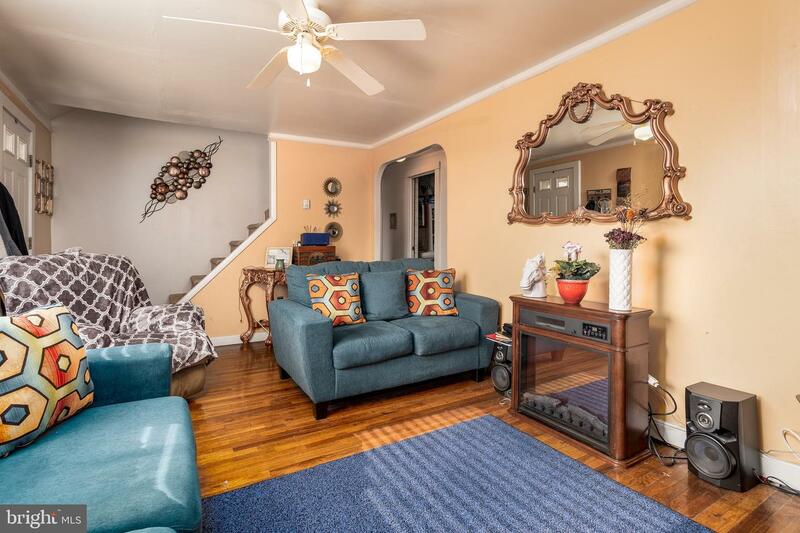 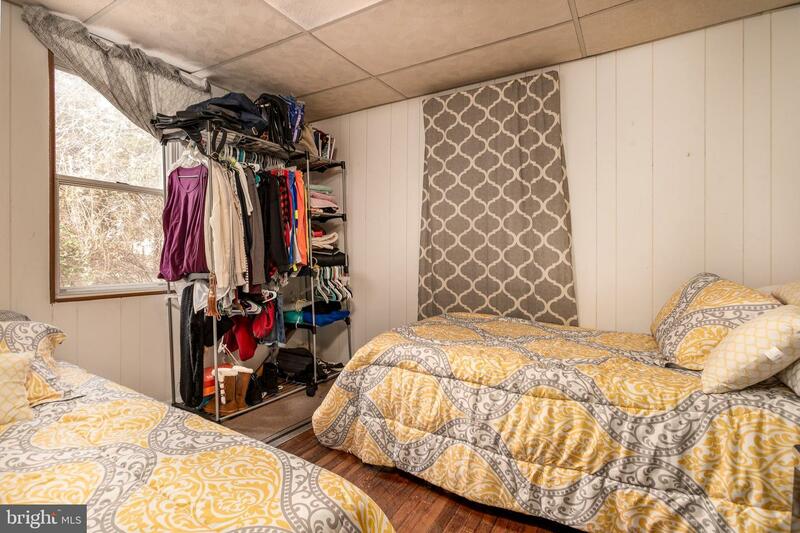 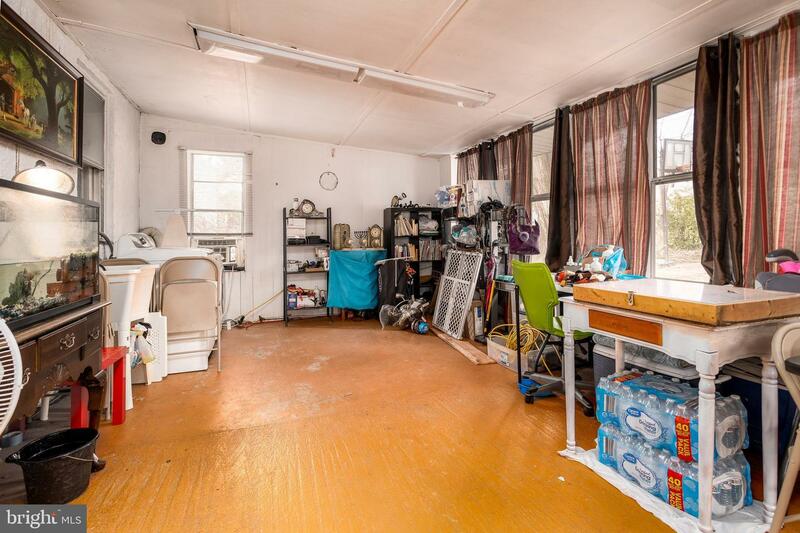 Easy to show and seller is motivated!